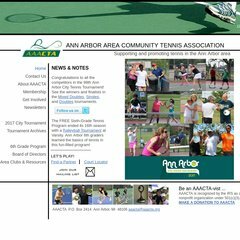 Topics: Make A Donation To Aaacta, Find-a-partner, Mixed Doubles, Singles, Women's Doubles, and Men's Doubles. It is hosted by Ntt America Inc (Colorado, Centennial,) using Microsoft-IIS/7 web server. Its IP Number is 209.157.71.214. There are 3 Nameservers, ns1.mdnsservice.com, ns3.mdnsservice.com, and ns2.mdnsservice.com.